As you may know, assets are resources with value that give you a positive return on investment. 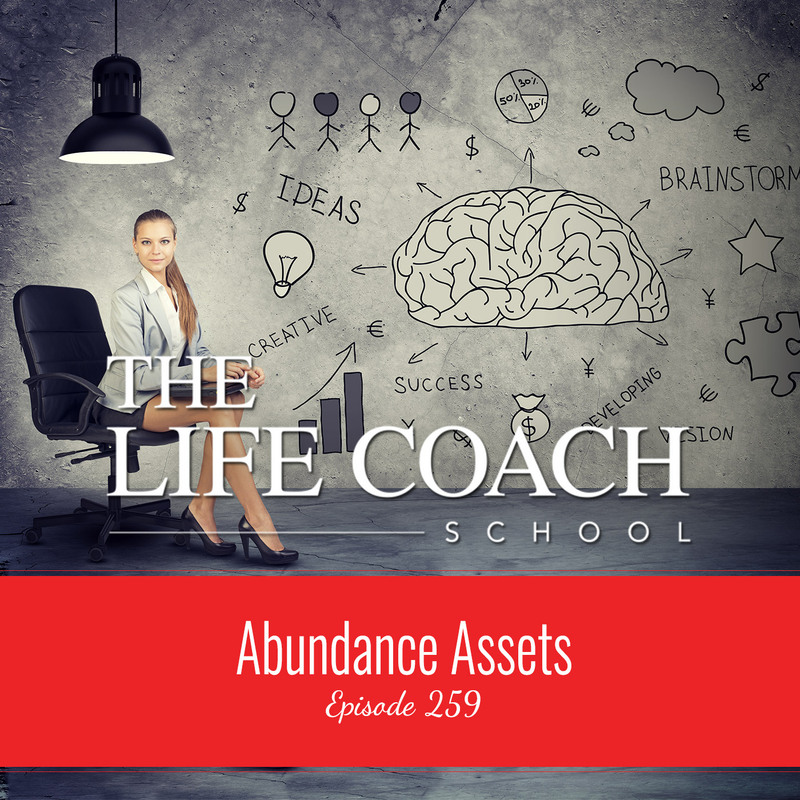 This week, I’m talking about the three most important assets (resources) that produce abundance in your life – your brain, your time, and your money. Join me as I show you how to prioritize investing in these assets to help you create financial abundance in your life more quickly and create the exact life that you want. 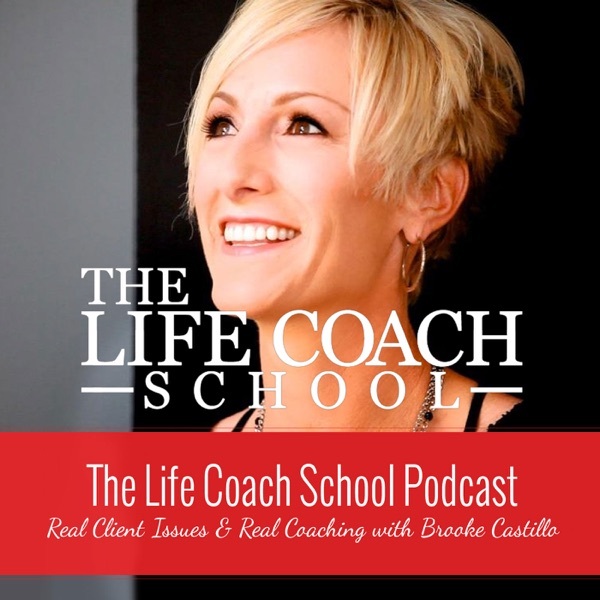 Ep #252: Should I Become a Life Coach?